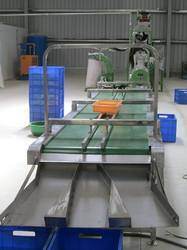 Prominent & Leading Manufacturer from Pune, we offer cashew inspection conveyor, cashew nut boiler and ss cashew inspection conveyor. We are offering Cashew Nut Boiler to our clients. We design the given product following industrial standards by making use of best quality material and modern technology. 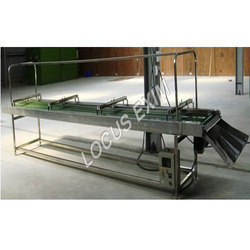 We are offering SS Cashew Inspection Conveyor to our clients.